Working with a qualified, professional business broker can mean the difference between selling your business at a great value or never selling your business at all. So the questions becomes, how do you identify a professional business broker to begin with? In the following discussion, we will outline a number of qualifications a professional business broker will have to ensure they are an appropriate candidate for selling your business. Licensed Real Estate Agent. All Colorado business brokers must be licensed real estate agents in the state of Colorado to provide business brokerage services to clients. If you would ever like to check on a professional’s license you can visit the website of the Colorado Department of Regulatory Agencies and their Division of Real Estate to complete a licensing search. Member of Industry Associations. 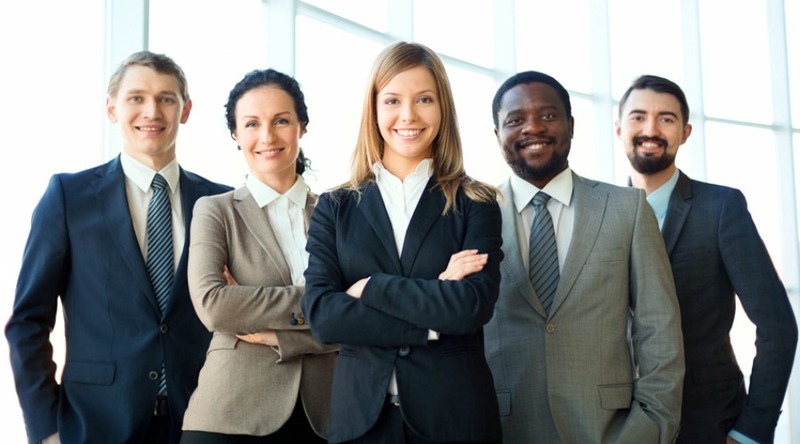 A business broker that is a member of the Colorado Association of Business Intermediaries (CABI) and the International Business Brokers Association (IBBA) means that they are an ethical, reputable business broker, who is committed to completing regular continuing education within their profession. These memberships also provide them access to a network of professionals in business brokerage to help you sell your business. These memberships also provide access to valuable tools and resources, like comparables data to show you how much a business is worth. Dedicated Service Offerings. When vetting brokers, it is important to make sure that they one, only perform transactional business brokerage services, and two, that they have previous deal experience. This will ensure that your business broker knows how to sell a business and is completely focused on selling businesses. This also means that they have built up a level of expertise in this area, so they already have knowledge of how to price, and market a business, and negotiate when it comes time. Cobroking. Cobroking is exactly what it sounds like - two business brokers work together to sell your business, each representing one side of the transaction. Working with a broker who is open to the opportunity to cobroke is very significant and can mean the difference between getting your business sold or not. Certified Business Intermediary. While not explicitly necessary, a business broker that is a Certified Business Intermediary (CBI) through the IBBA has gone above and beyond their commitment to continuing education and industry service. They have completed a special certification process & examination, committed to additional ongoing education, and have a certain level of deal experience. In other words, these business brokers are highly experienced, and knowledgeable (and Transworld has 6!). As you can understand, there are a few key qualities a professional business broker will possess that helps them best serve business owners looking to exit their business. If you are interested in working with one of Transworld’s business brokers, we invite you to visit our website or schedule a free & confidential consultation today.